The Collapsible Can Cooler is the staple of the promotional products and barware industry. 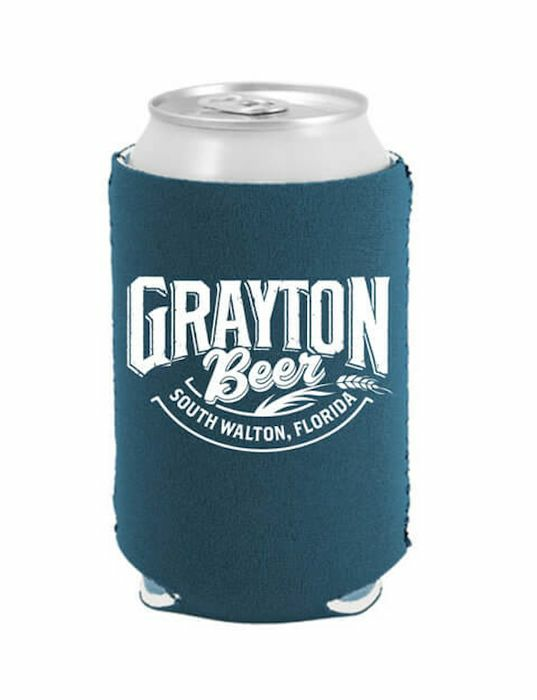 Beverage insulators are perfect for the beach, sporting events, tailgates, festivals, weddings, giveaways, and social activities! This is a durable can coolie that will be taken home and reused. The Can Cooler is an Eco-friendly, fun, can huggie that will be taken home and reused. Imprint Area 3.5”w x 2.5”h per side.